The Shadow Conspiracy "Truss X Symbol" Front Wheel is a high quality and strong frontwheel consisting of the famous The Shadow Conspiracy "Symbol" Front Hub and The Shadow Conspiracy "Truss" rim. 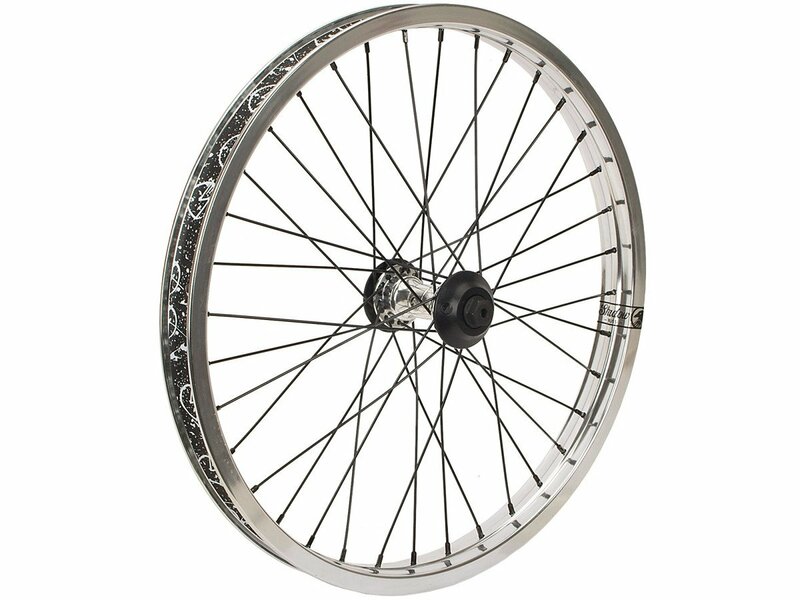 The spokes of The Shadow Conspiracy "Truss X Symbol" Front Wheel are also made of high quality stainls steel spokes. A rim strap is also inclusive.